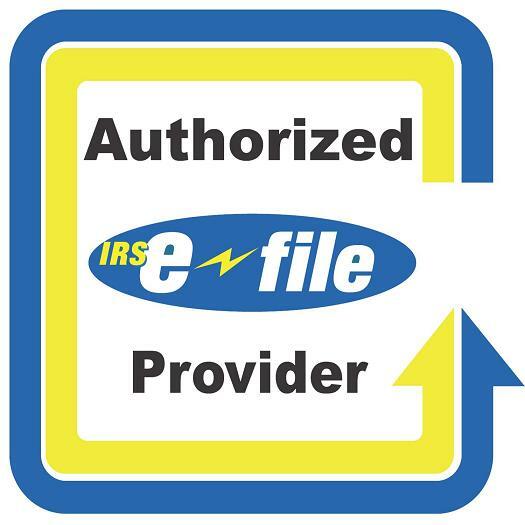 We are an IRS authorized income tax preparation company that specializes in affordable e-file services, we can help you with your income tax returns preparation helping people all over the San Fernando Valley, we also have clients from Los Angeles, Ventura, Orange, San Bernardino and Riverside County, including Antelope Valley, Simi Valley, Santa Clarita, Valencia and many more cities all around the Valley. 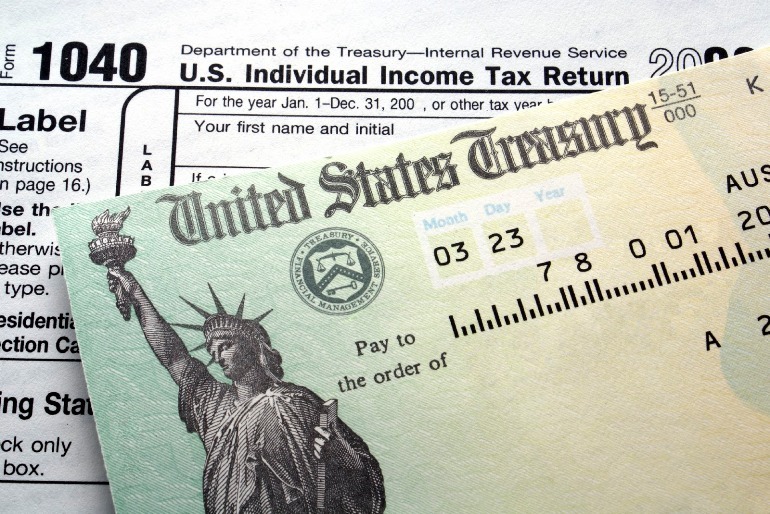 At Vidal Income Tax we have extensive experience in IRS management for nearly 20 years. 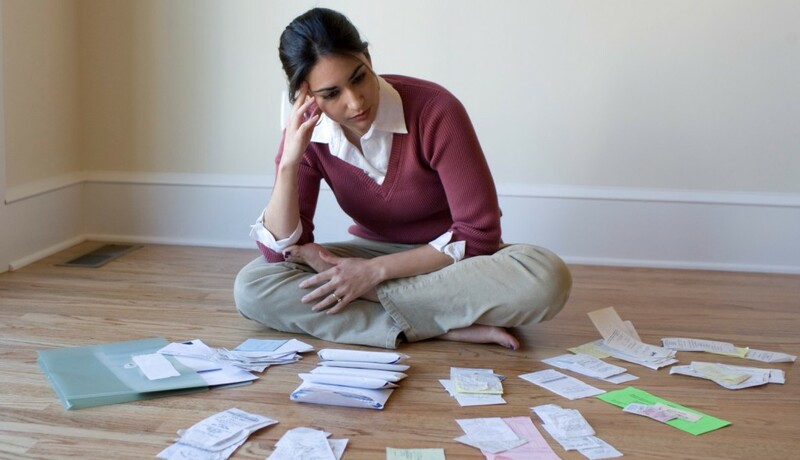 We have successfully helped thousands of clients with all types of IRS problems. 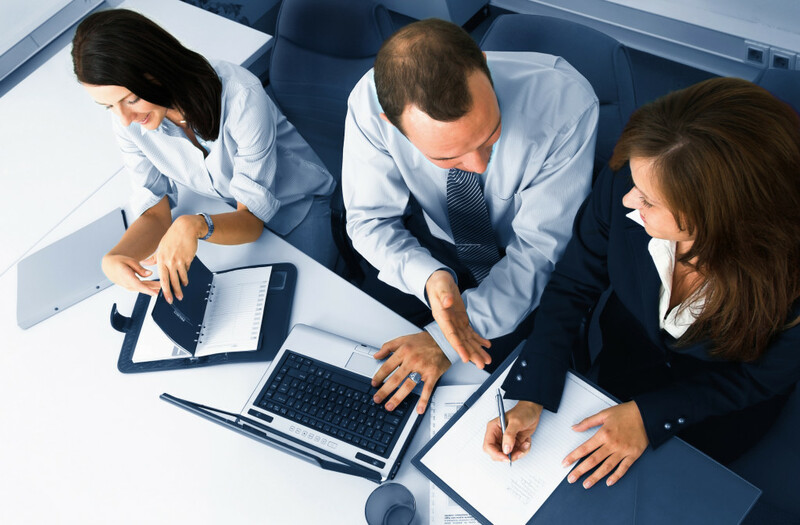 At Vidal Income Tax we expertise in negotiation with the IRS providing clients an opportunity to turn over their tax problems for complete resolution. Filing sooner, rather than later, can help you reduce future penalties and interest you may owe. 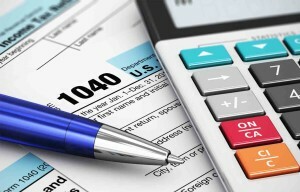 We offer income tax preparation for individuals and businesses all year round. 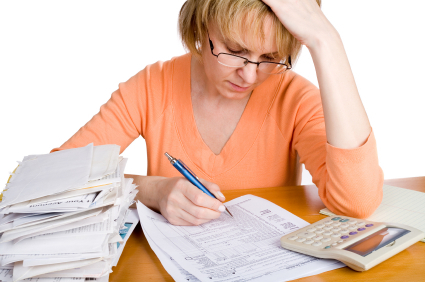 Our tax services and tax preparation are quick and affordable. Over 20 years of combined experience offering tax services. San Fernando valley, Saugus, Santa Clarita, New Hall, Sylmar, Pacoima, Arleta, North Hollywood, Panorama City, Van Nuys Northdridge, Burbank, Glandale, More Park, Simi Valley, Calabazas, Encino, Tarzana, LakeVie Terrace, SunLand, Tujunga, San Fernando, Reseda, Canoga Park, Panorama City, North Hills, Thousand Oaks, Woodland Hills, Winetka and many more cities. Need Help Standing Up to the IRS? Get reliable tax help, IRS tax relief, back taxes help, audit representation and tax problem resolution. Contact Us Today! We can resolve the IRS Issue Today. We can help with your state and IRS tax problems, call to speak with a friendly tax professional. 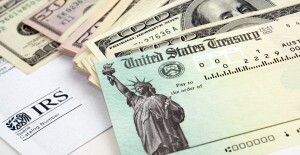 Get your refund fast or electronic refund check. 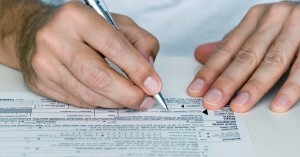 Vidal Income Tax is here to help and support you in filing your taxes. Copyright © 2019 vidalincometax.com. All Rights Reserved.